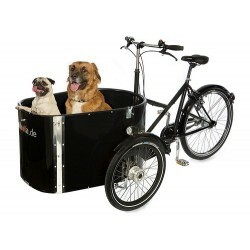 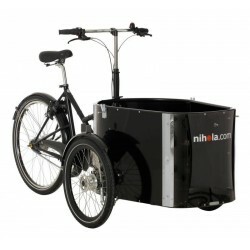 Nihola cargo bikes are of the highest quality. 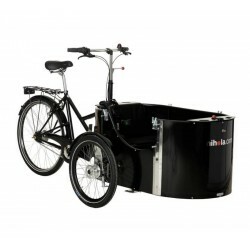 They come from Denmark and have been appointed the best child cargo bikes on the market by the Dutch Cyclist Union cycling association. 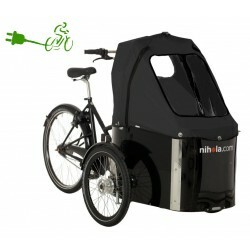 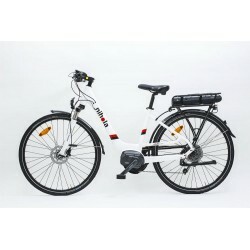 Nihola Bicycles are available in many different versions. 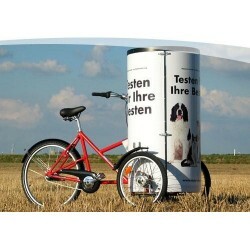 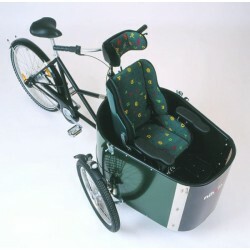 For example for transportation of 2 children, for 4 children, for 1 or 2nds, for a children's wheelchair, etc etc. 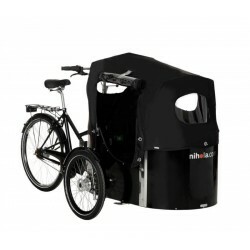 They all have one thing in common: they steer much lighter than a normal cargo bike because it is attached to the frame and you only steer with the wheels. 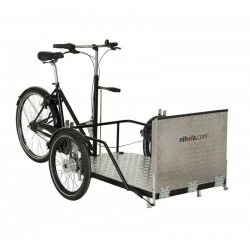 This, together with the very low centre of gravity, ensures an unprecedentedly stable road holding. 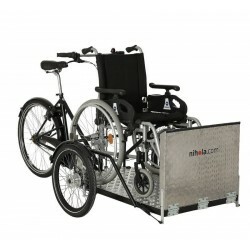 Nihola There are 12 products.